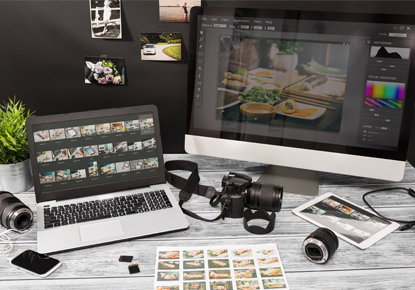 Saturday, Dec. 1, 2018, 1 – 4 p.m.
See some of the basic and intermediate ways Adobe Photoshop has available for transforming your images for the holidays! Registration is required. Feel free to follow along or just observe. Good for those who want to understand the power of this program either for personal use or working with a designer.